Touchless car washing machines are suitable for small and medium car washing facilities that wash about 100 cars every day. 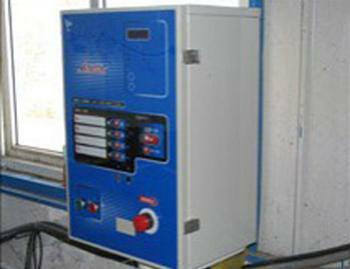 The car wash equipment will help you to improve the washing speed and minimize the consumption of resources. 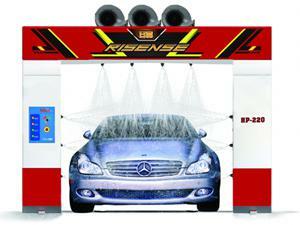 Based on your actual requirements, the following three touchless car wash machines are recommended. 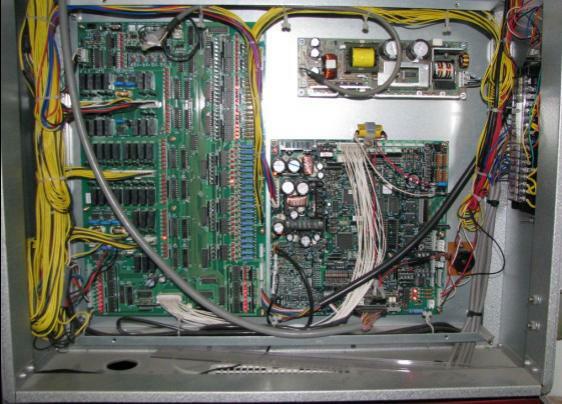 Automatic Car Wash Equipment Type HP-210If you are looking for a high cost performance car wash machine, Risense recommends HP-210 Type automatic car wash equipment. 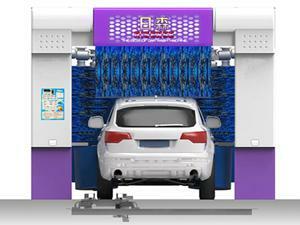 This touchless car wash machine features a favorable price, mainly utilizing a continuous water spray system to form a water film to spray and wash the car. By setting the speed, the car wash time is adjustable and the shortest washing time is down to 2 minutes 45 seconds per car..
Automatic Car Wash Equipment Type HP-220The automatic car wash equipment type HP-220 is the upgraded version of our high-pressure water wishing machine HP-210, as it features an added dryer. After the car is rinsed, the drying system will automatically start to remove water on the vehicle surface, making it convenient for the subsequent manual cleaning. 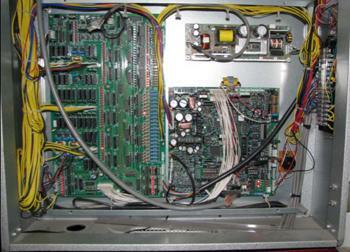 The following is some basic information about this high pressure water washing machine with dryer. The high pressure wash system first cleans the car body to remove dirt and other contaminations quickly and then apply car wash foam. 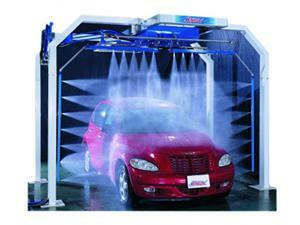 Car wash professionals spread the foam evenly on the surface of the vehicle with wool car wash brushes. 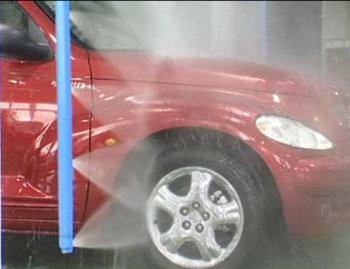 After cleaning, the car is rinsed with high-pressure water. 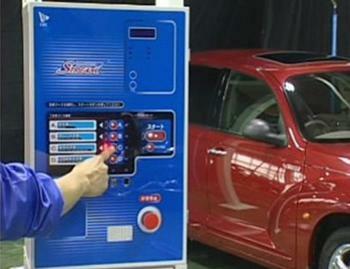 Flush the residual foam inside the car body gaps with low-pressure spray water. 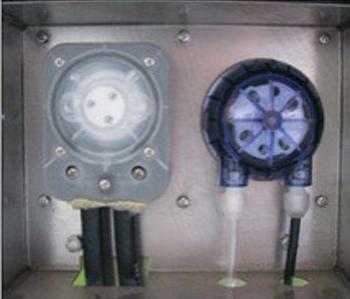 Spray the specialized liquid crystal silicon dioxide coating and then remove the extra residue with low-pressure spray water. 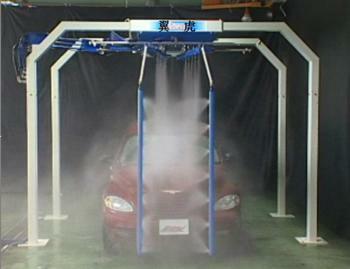 Car wash professionals dry the car with specialized car dry brushes which feature strong water absorbing ability. 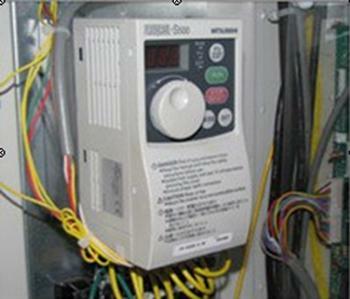 The operation panel is dustproof and waterproof and voice prompt is also available to improve the operability. 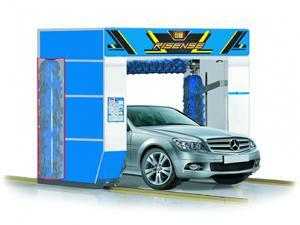 Risense touchless car wash system in controlled by a single chip microcomputer, so that the speed or time of various car washing methods, including hand car washing, can be freely set within the limited range. 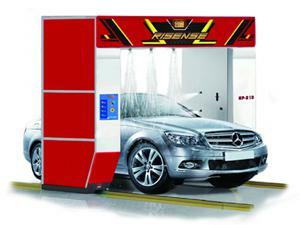 Risense touchless car wash equipment is equipped with a liquid metering pump, capable of precisely controlling the usage of foam and water wax to minimize car washing cost.